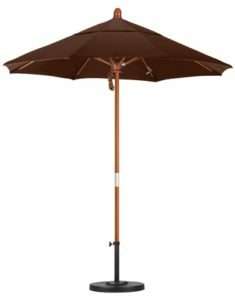 Sturdy 1 1/2″ aluminum pole with popular antique bronze finish. 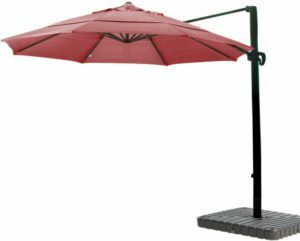 Crank lift for easy deployment of shade canopy. 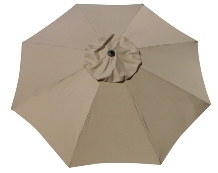 Canopies are available in either thick 300 gram poly canvas or fade-resistant Protexture™. 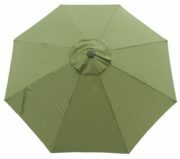 Click here for more details on our materials selection. 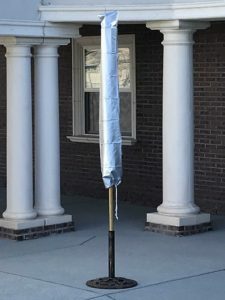 8 aluminum ribs for extra support. 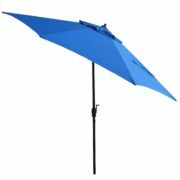 Wind advisory. 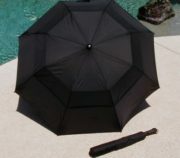 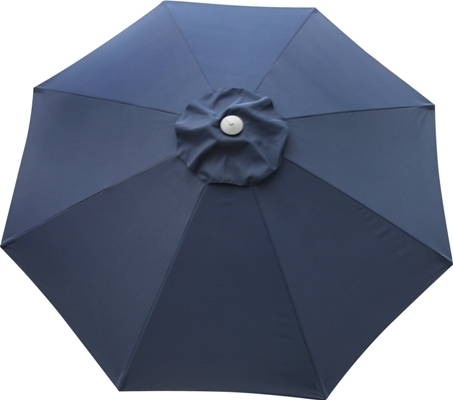 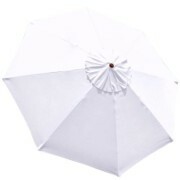 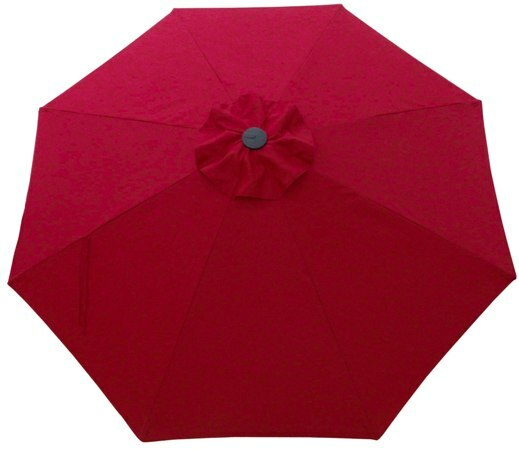 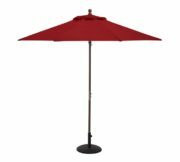 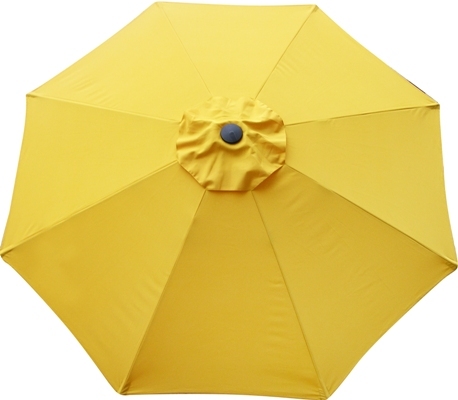 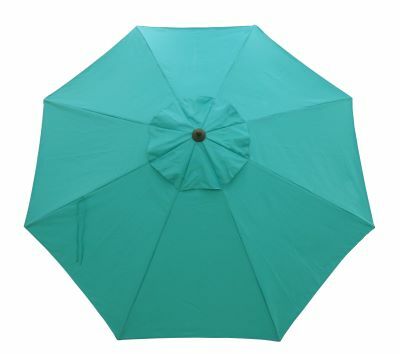 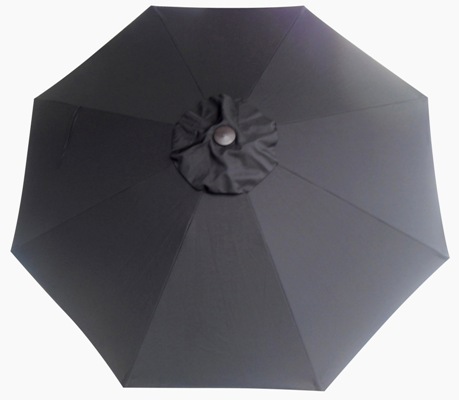 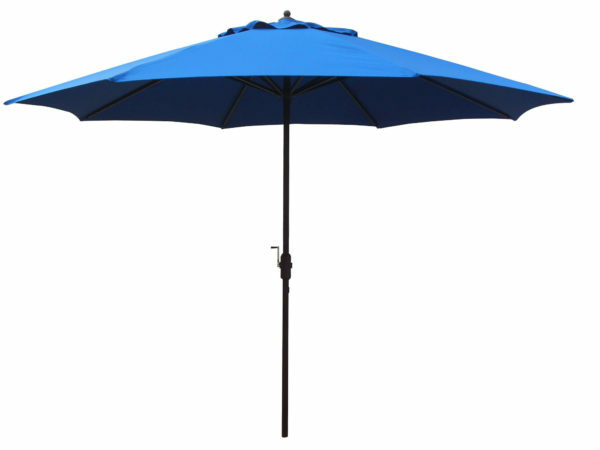 These extra large patio umbrellas require extra attention in windy conditions. 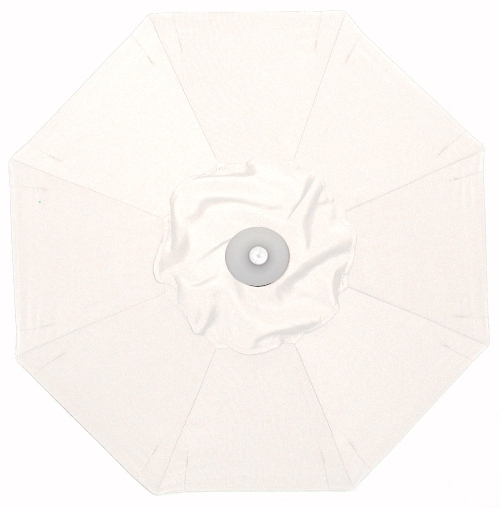 Recommended base weight minimums: 100 pounds freestanding, 65 pounds when inserted to a table. 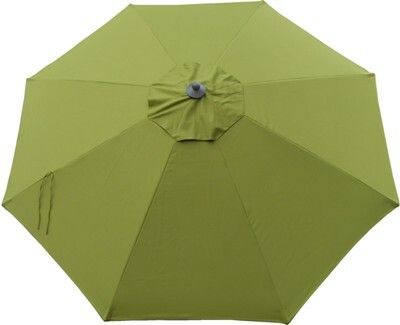 Click here to add auto tilt feature. SKU: 674. 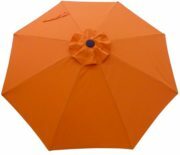 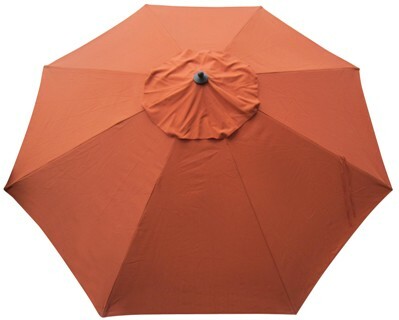 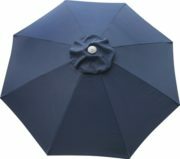 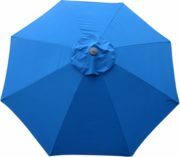 Categories: 11' Foot Patio Umbrellas, Aluminum Patio Umbrellas, Commercial Grade Patio Umbrellas, Fade Resistant, No Tilt, Patio/Market Umbrellas, Shade Products On Sale!.